I finally got round to sorting my honeymoon photo's this weekend - it feels like such a long time ago. 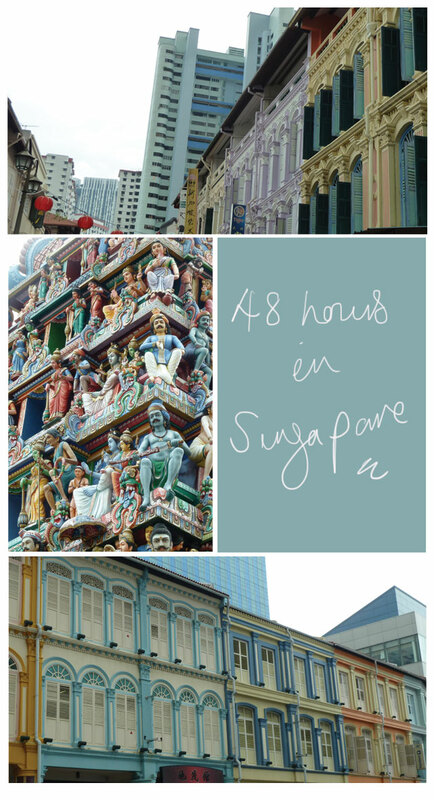 We spent two days in Singapore before heading on the the Philippines. It was a whirlwind trip and we managed to pack in quite a bit during our stay. I had never been before so was unsure of what to expect, I have to say I was pleasantly surprised - I loved the mix of modern skyscrapers mixed in with colourful pockets of China Town and Little India - it felt like 10 cities in one. Here are some of my favourite snap shots. 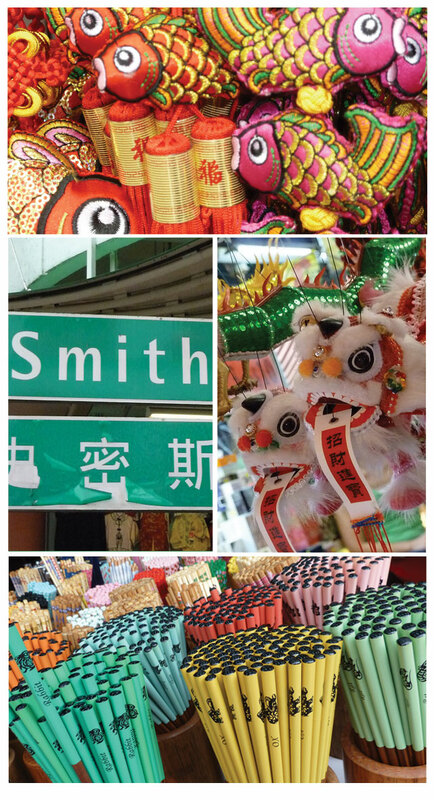 I can't write a post on Singapore without mentioning the shopping, it is incredible! Good job I was exhausted because my credit card would have taken a serious battering, the malls alone make New York shopping look low key. Whilst the air-conditioned malls provided a much needed rest from the heat, I can never resist a street lined with stalls selling tat. 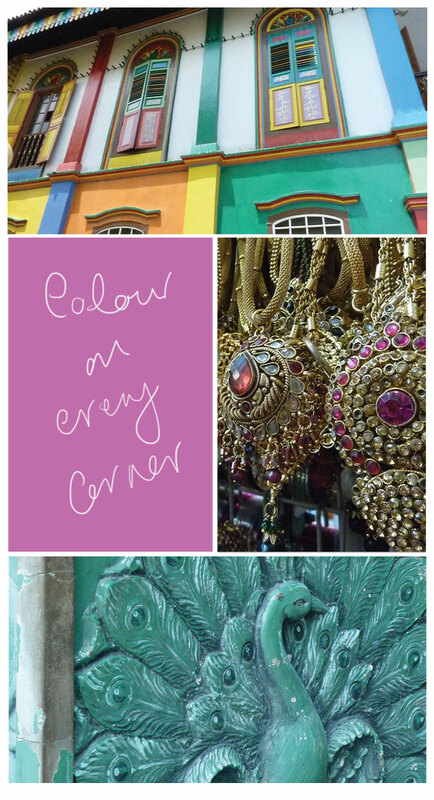 In China Town I brought colourful chopsticks which were about a pound and in Little India I brought a gold Indian necklace that has proved pretty useful since I have been home. The best shopping street was Haji Lane, I didn't know anything about it until I got back and did a bit of research, its perfect if like me you can't resist small boutiques selling quirky one-off's. I only made it into a few shops as we had to get to the zoo. I found this site which has a good summary of the shops but I would recommend a visit to Green Poppies and The Salad Shop. I really wish I found this place, I think it would be my dream shop to own one day. I'll post the photo's from The Philippines soon they're the perfect antidote to the sporadic summer we're having. Looks amazing! I'd love to visit Singapore. That peacock looks amazing - was that on a house? Looks really interesting. Maybe one day I will get there and will definitely check out those shops. Singapore really so much better than expected I thought it was going to be all skyscrapers and a bit man made but it was really interesting. amazing photos! love this post!